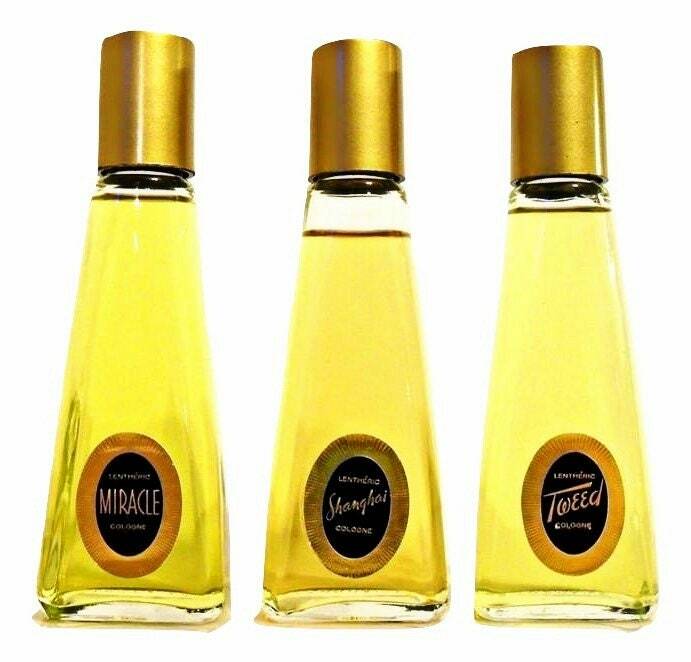 Vintage 1960s Miracle, Shanghai, Tweed by Lentheric Cologne Splash. 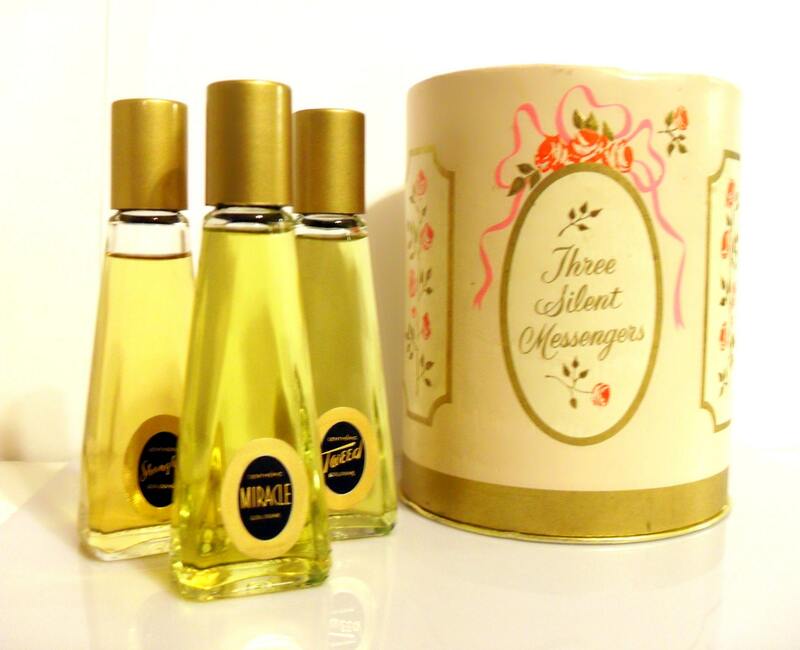 Your choice of fragrances!!! Each sold separately. Box not included. The bottles are full, I just tested all three perfumes and they still smell very good and are wearable. 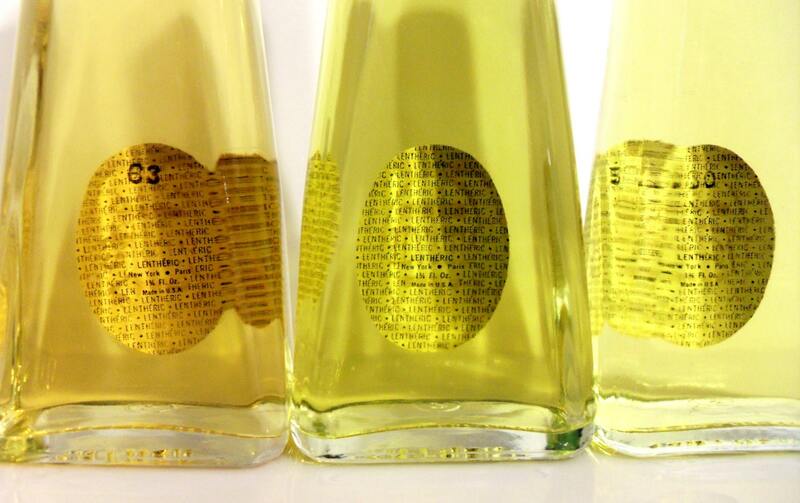 Each bottle is 1 3/4 oz and holds cologne splash. 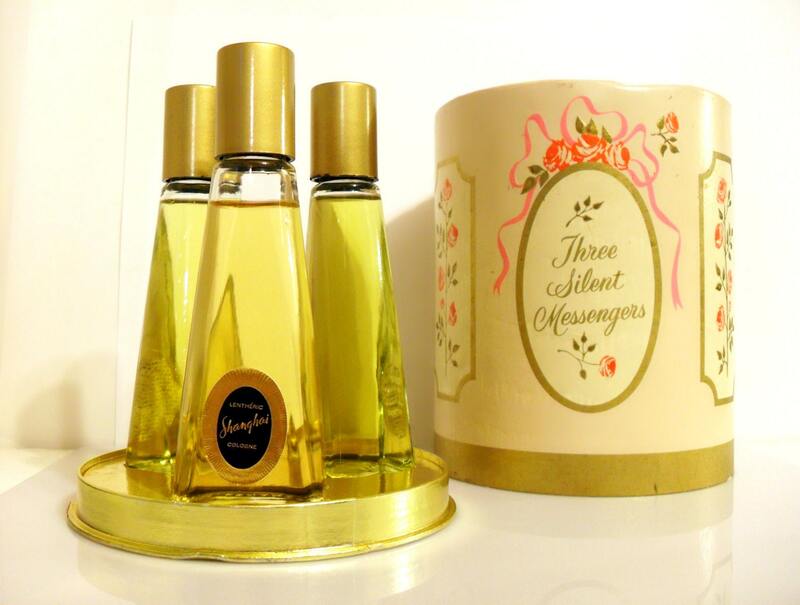 This was a gift set which was offered in a 1963 newspaper advertisement. --Tweed was launched in 1933. It was released under the name Risque Tout when exported to Europe, Central and South America. 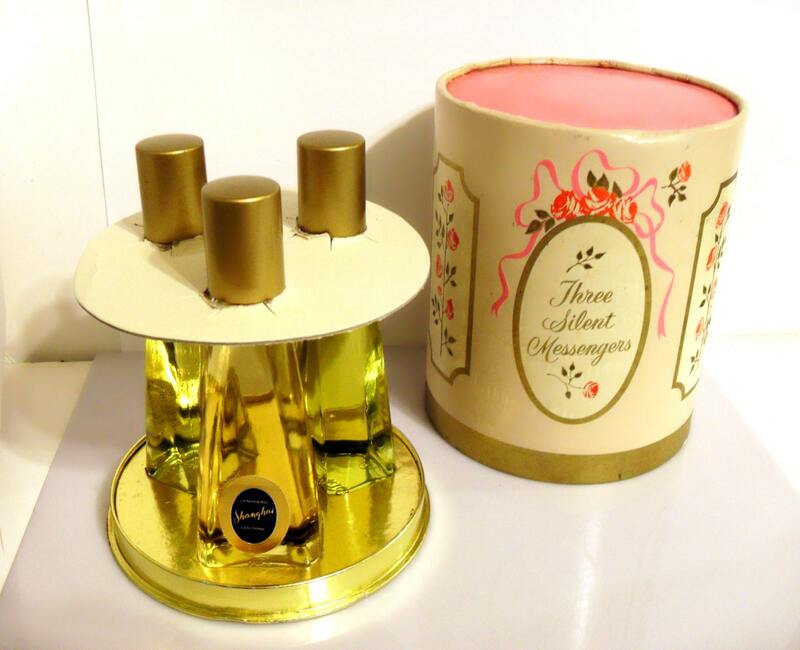 The original scent was a mossy fougere/chypre perfume with a distinctive herbal lavender note. It begins with a fresh, flowery, fruity top, followed by a classic floral heart, resting on a powdery base. ---Shanghai was originally named Coeur de Paris and was launched in 1911. It was a floral bouquet perfume. Cœur de Paris was renamed Shanghai starting in 1934. There are no published notes for this composition so I am using this bottle to tell you what it smells like. This is a beautiful perfume, very powdery and soapy with the amber and aldehydes, I also think I detect bee pollen. The perfume at first smells aldehydic, citric, a cross between Avon's Skin So Soft and Old Spice, geranium and lavender shine through. It lasts fairly long, spicy and herbal on a warm, woody base. 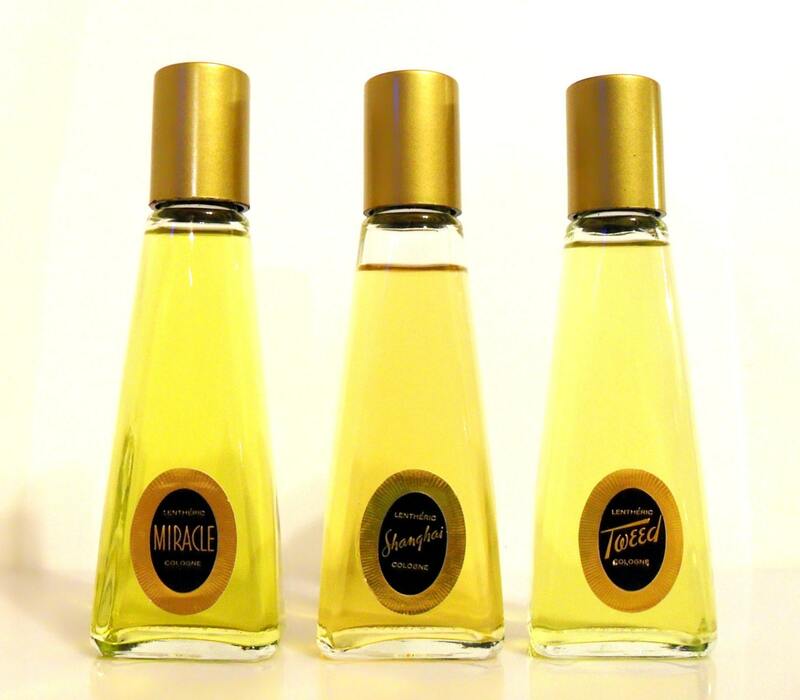 ----Miracle was launched in 1924 and named after the Max Reinhardt play starring actress Diana Manners Lentheric issued it's perfume alongside the U.S. premiere of the elaborate pantomime 'The Miracle', which opened at the Century Theatre in New York City on January 15, 1924. 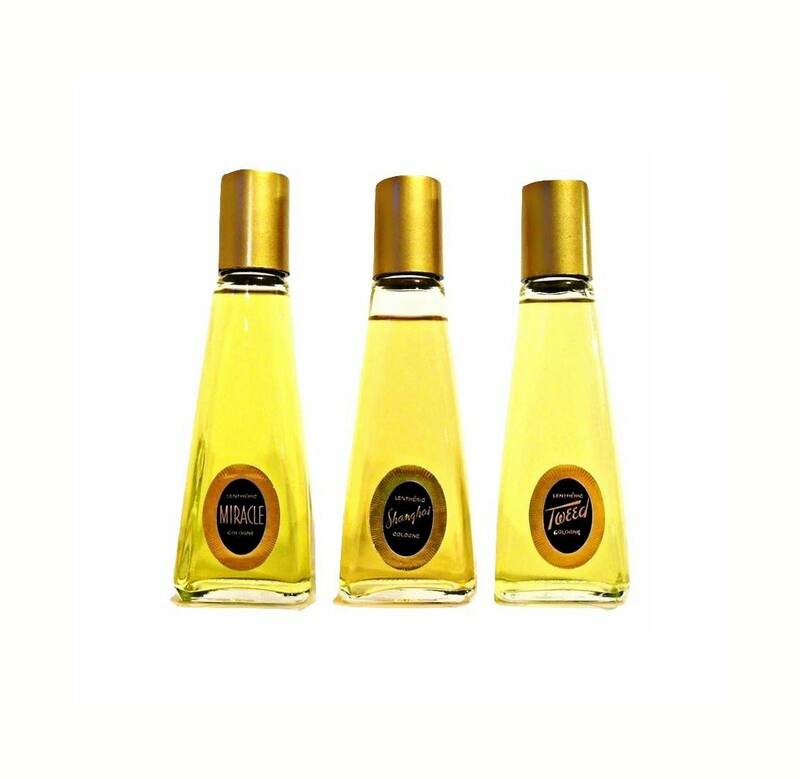 It was classified as a floral leather chypre fragrance for women. 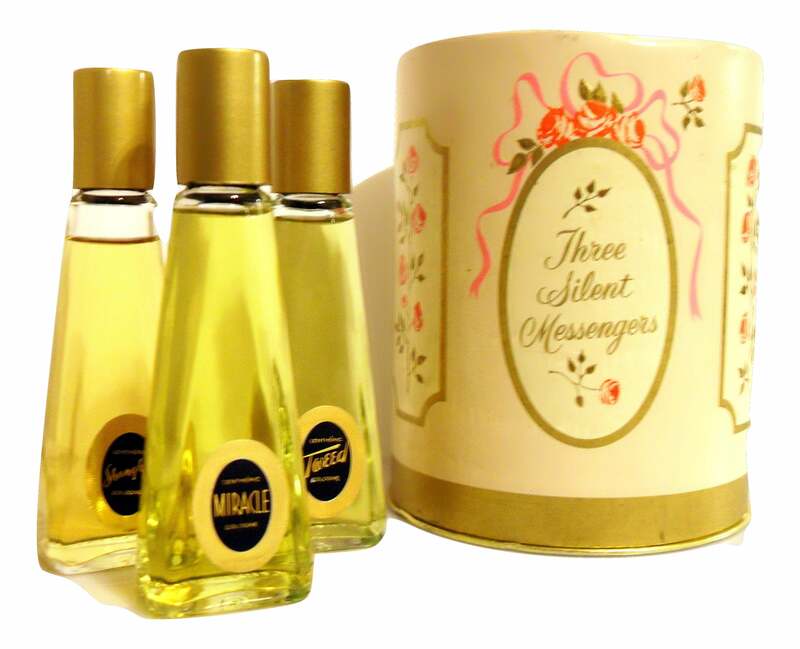 Consists of a mixed bouquet of flowers and herbs, just slightly spiced with carnation and lilies, on a leathery chypre base. The perfume at first smells mossy and aldehydic with a dominant bergamot, verbena and lemon blend. Then a bouquet garni or Herbes de Provence of herbal notes start breaking through: rosemary, coriander, tarragon, thyme, basil, sage, oregano and lavender. I do smell a medicinal camphor note in here too, probably from the herbs. A lovely woody base of cedar, pine and sandalwood punctuated by patchouli and oakmoss is left in the drydown. On paper, the perfume is extremely mossy and citric, but the herbal notes are not as apparent and would need the warmth of the skin to bring them into fruition. The woodsy notes of pine and cedar are strong.